Ganguly feels Rahane and Rahul's track record in overseas conditions should have been taken into consideration. Team India’s playing XI for the first Test against South Africa in Cape Town took a lot of people by surprise as there was one notable omission in the list. Ajinkya Rahane, who has done exceedingly well in India’s previous cycle of overseas tours, was left out from the team at the expense of Rohit Sharma. On the other hand, the Indian team management have opted for Shikhar Dhawan instead of the more technically sound opener KL Rahul. Considering all these bizarre moves which eventually resulted in 72-run loss for the visitors, former India skipper Sourav Ganguly has said that Rahane and Rahul’s past performances in overseas conditions should have been taken into consideration. “The history of Shikhar Dhawan and Rohit Sharma in overseas conditions is not very good. Their record is basically chalk and cheese when it comes to overseas Tests. 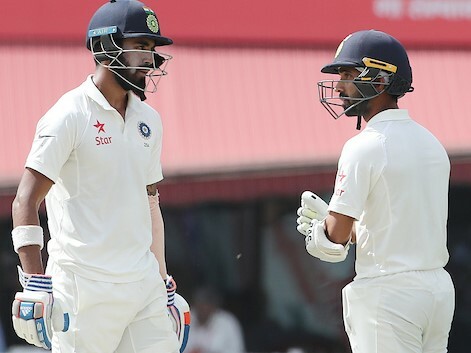 It is fine to go by current form, but they should not have overlooked the performances of KL Rahul and Ajinkya Rahane in overseas conditions in the past few years,” Ganguly said while speaking to India Today on Tuesday. “Virat (Kohli) has shown a lot of trust in Rohit and Shikhar. It seems highly unlikely that they will not be given a second chance. But, the top order and middle order failed to perform in the first Test and Rahane will be a valuable addition to the line-up,” he further added. 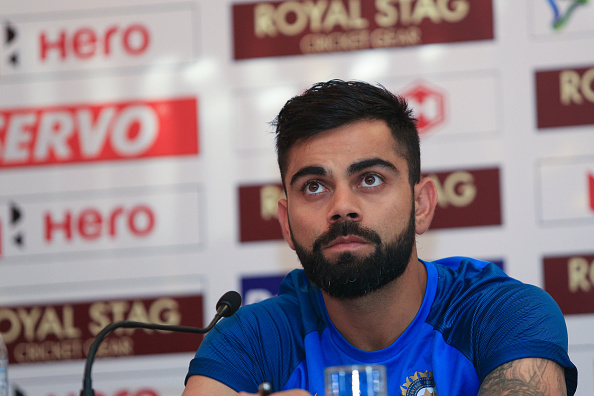 Dada’s remarks were in response to Virat Kohli’s post-match press conference where the Indian captain justified Rohit’s inclusion by saying that they preferred recent performances over the past records. “Well, we decided to go on current form. Rohit (Sharma) has scored runs in the last three Test matches that he has played, and he was batting well, even in the series against Sri Lanka,” Kohli had said in the post-match media conference. After the match, South African captain Faf du Plessis also admitted that the absence of Ajinkya Rahane from India’s playing XI took them by surprise. "We were surprised yes. We didn't think that Jasprit Bumrah and Rohit Sharma would have played. 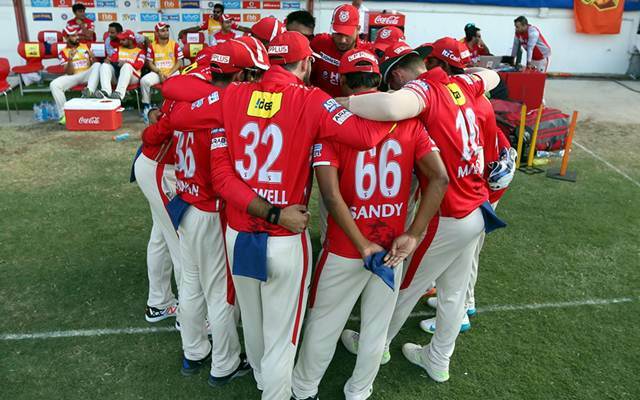 They have been in a bit of form one-day cricket wise so they're probably just running with that," du Plessis had quoted while addressing the media after the win in Cape Town. 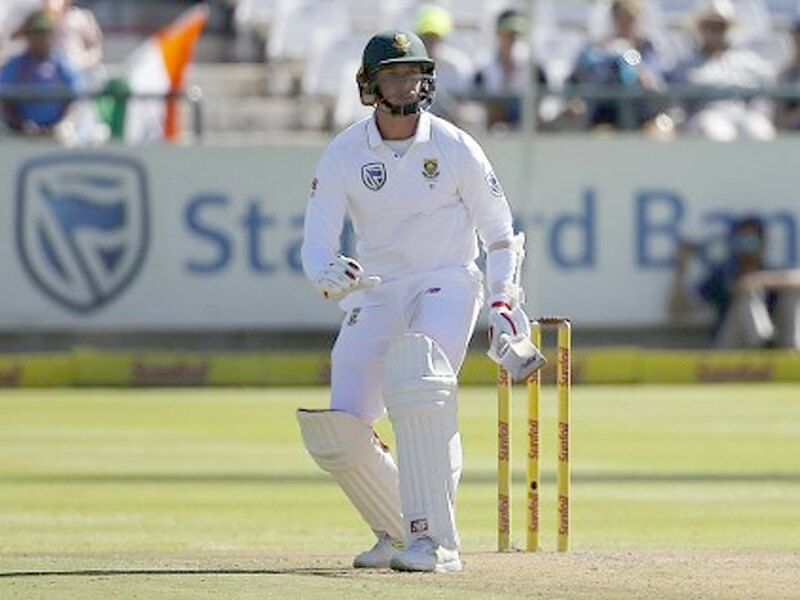 The second Test between South Africa and India will start on January 13 at SuperSport Park, Centurion while Johannesburg will host the third and final Test from January 24.